Cardiff, UK – CatSci, a fast growing, adaptable and award-winning contract research organisation (CRO), has highlighted its end-to-end services with an additional focus on lead optimisation. This expanded offering will allow CatSci to play a significant role in drug discovery and development, as the streamlined approach enables assets to move more efficiently through the pipeline. Speed is essential in pharmaceutical discovery and development to get the drug to market, maximise the patent life and bring new therapies to patients. Working with CatSci from lead optimisation through product launch and life cycle management enables compounds to move along the pipeline faster. 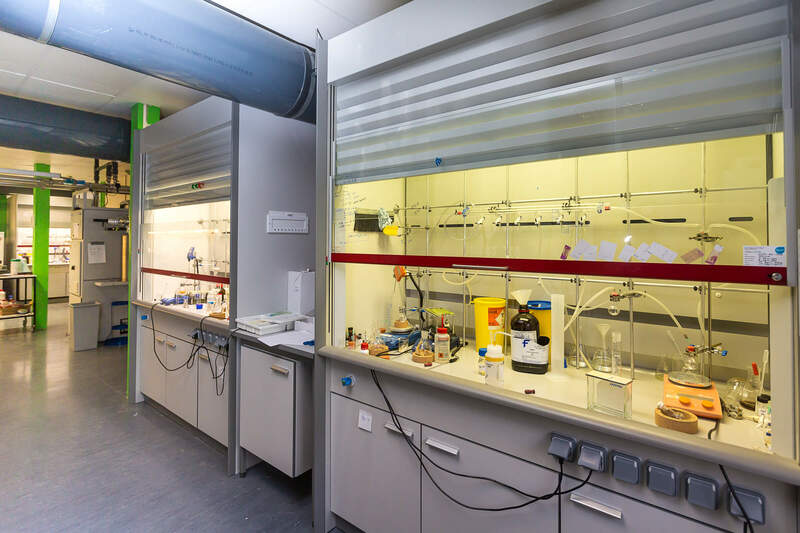 CatSci’s dedicated team of experts use their reaction understanding and synthetic chemistry knowledge to solve problems and anticipate issues that could arise further along the pipeline.